Just weeks before the controversial Dakota Access Pipeline was supposed to start commercial service, state documents revealed that it’s already spilled 84 gallons of crude oil at a pump station in April, fulfilling the fears many critics of the pipeline voiced while protesting its creation. According to the Department of Environmental and Natural Resources, the spill occurred in Tulare township in South Dakota. “This is what we have said all along: Oil pipelines leak and spill,” Standing Rock Sioux Chairman Dave Archambault II said in a statement, according to Yahoo! News. 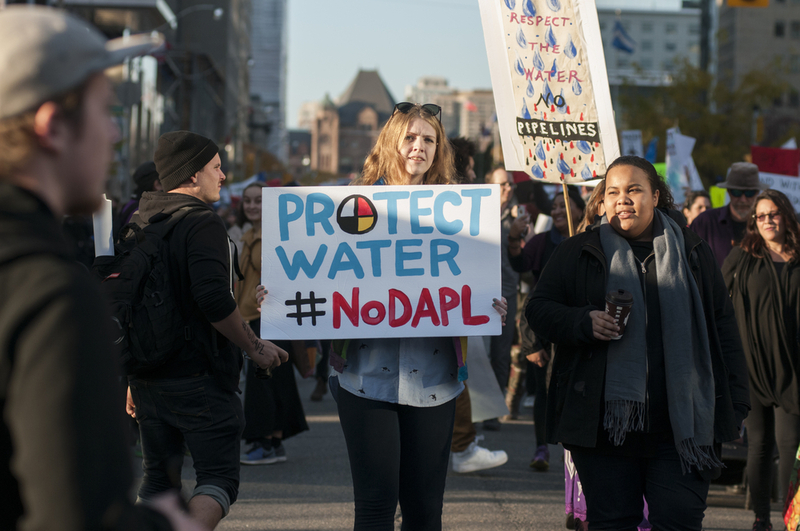 The $3.8 billion pipeline drew international protests after the Standing Rock Sioux tribe told government officials that the pipeline would desecrate sacred burial grounds and voiced concerns about possible oil spills. The 84-gallon spill took place about 100 miles east of Lake Oahe, which became the nexus of last year’s protest movement. The spill will reportedly have no impact on the pipeline’s start date of June 1.